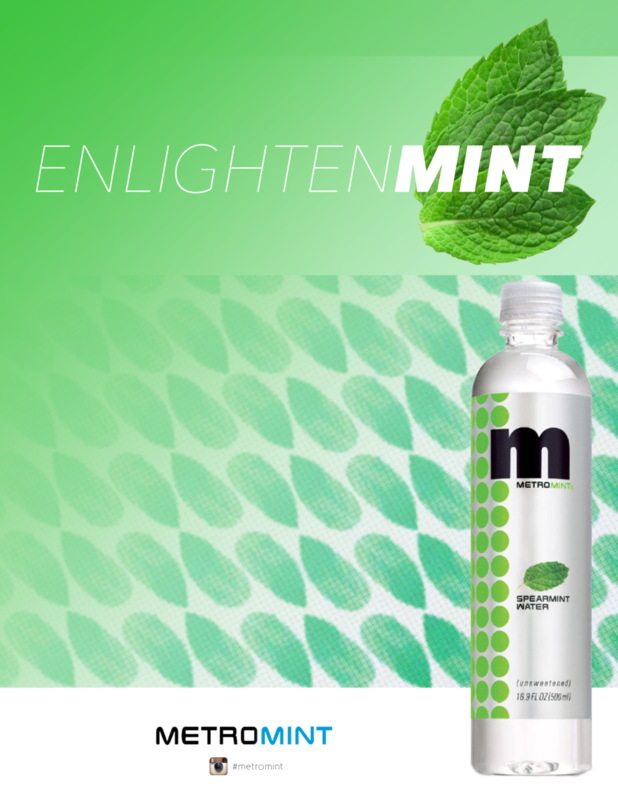 In light of the popularity of sugary flavored water beverages, Metromint has positioned itself as a healthier unsweetened alternative to drinks like Vitamin Water. 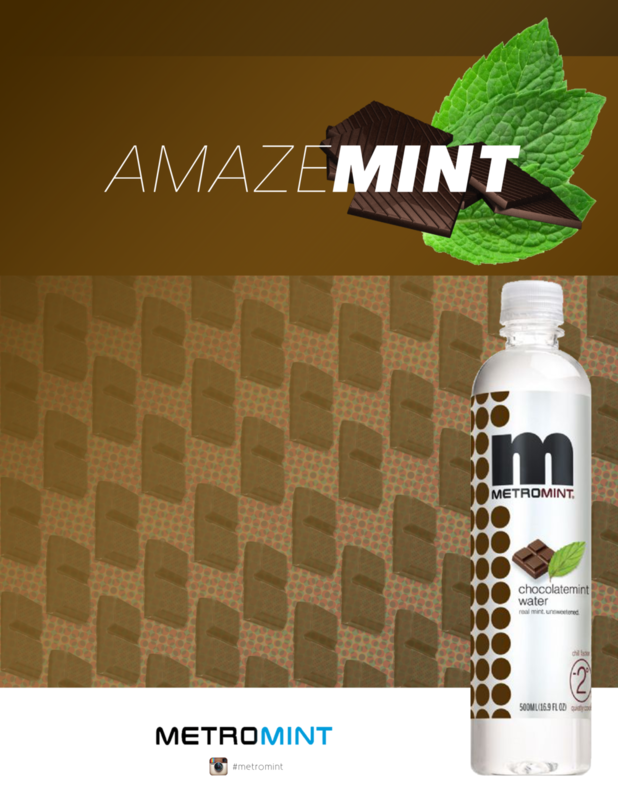 Metromint bottled water contains only filtered water and the essential oils of either peppermint or spearmint along with several other flavors (chocolate and cherry to name a couple). These print ads were meant to be visually minimalistic (not unlike the memorable packaging) and convey to the viewer a sense of calm and refreshment. The Instagram hashtag at the bottom serves as an extended social media campaign where fans of the beverage can integrate the brand into their shared experiences.